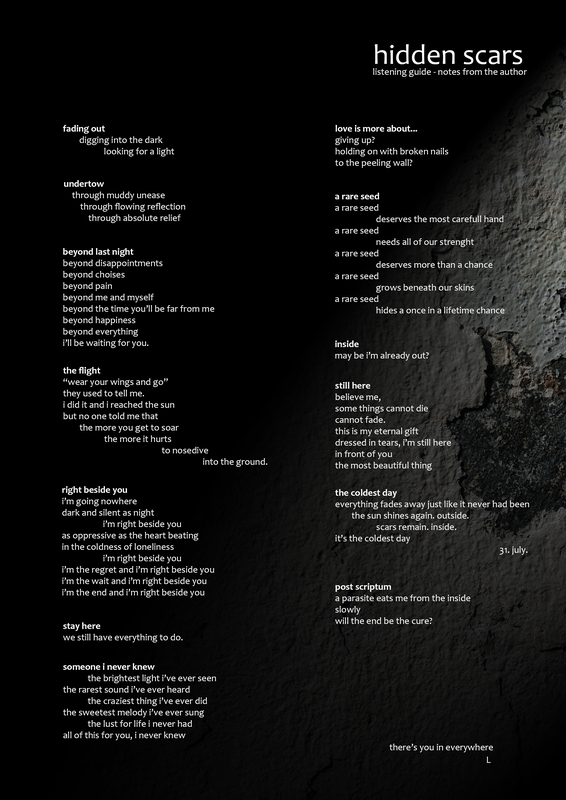 “Hidden Scars” is not an easy-to-classify work. It’s not an instrumental electronic music album, in its traditional, appearently cold, meaning. 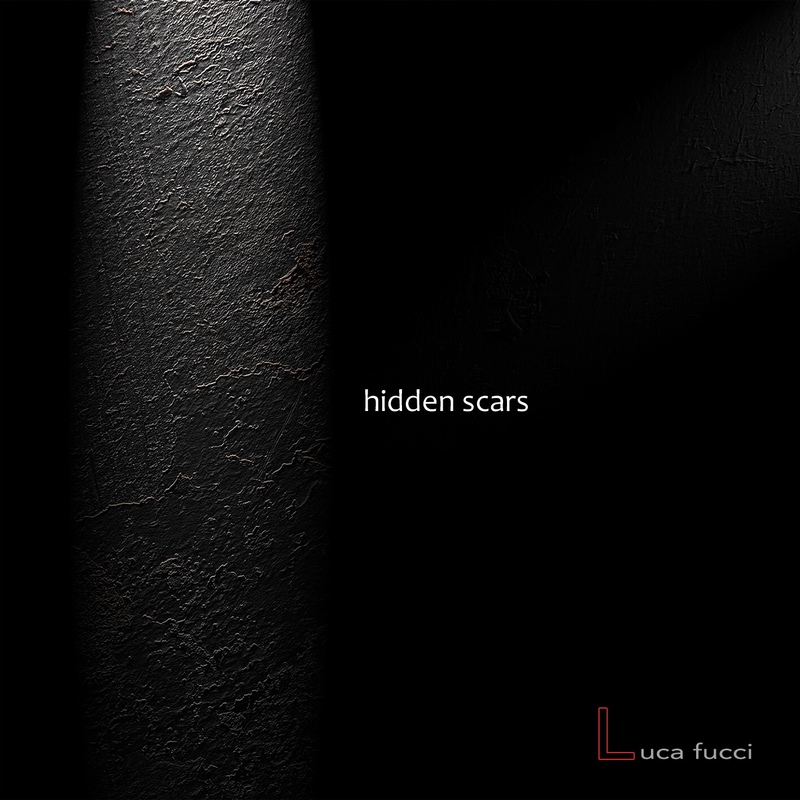 “Hidden Scars” is quite an electronic crossover of emotions where synthesizers, drum machines and piano are indispensable elements to each others, through which Luca Fucci shapes a dark decadent microcosm where to dive and to get lost. The careful sound shaping through hardware synthesizers and machines is not a sterile exercise, but quite a way to give voice to emotions and feelings, without any need for words. Take one hour of your time, possibly at night and by candle light, and go deep into this trip, in one go. That’s how I suggest to listen to this work.